Just doing classroom Valentine cards are so not the norm anymore. 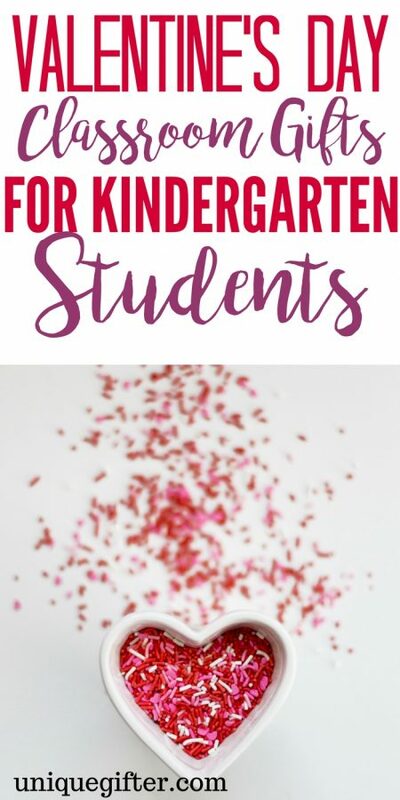 Combat the overindulgence of candy this year by choosing some of these creative Valentine’s Day ideas for your kid’s kindergarten class. 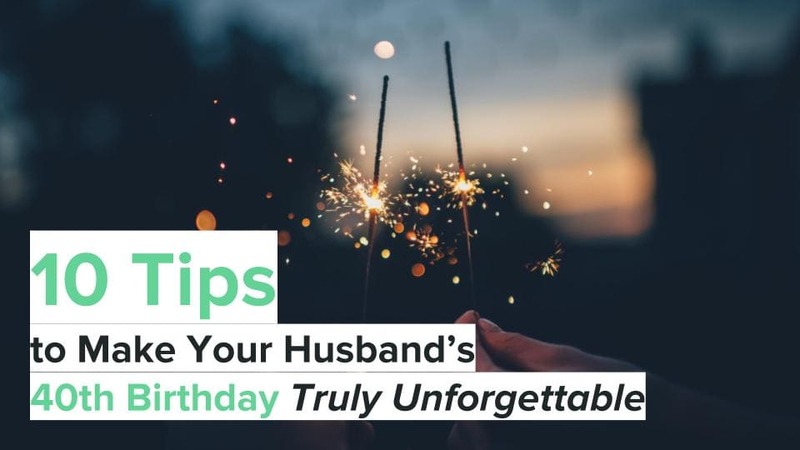 For more classroom gift ideas, or something for the teacher, check out our full list of Valentine’s Day gift ideas here. Bubbles are always a hit amongst the 5 year old crowd. Grab a bunch to hand out to the class! These Valentine cards come ready to give with cute little toy animals on them. They’ll have something to play with after the paper card is forgotten. 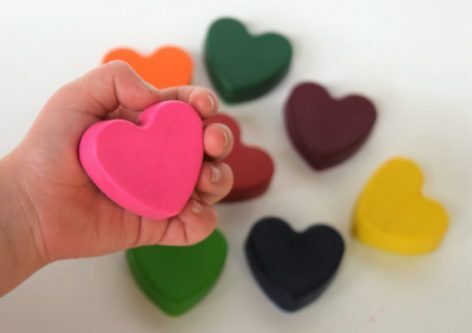 Kindergartens still love coloring a lot and these heart shaped Valentine’s Day crayons are a perfect gift idea for the class. It wouldn’t be Valentine’s Day without at least a little bit of treats, so why not get something that has your kindergartener’s favourite characters on it to hand out. 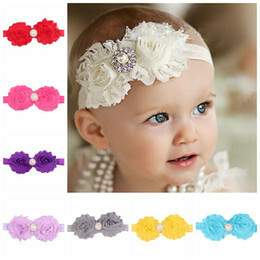 Little trinkets like toy rings are always popular with young kids. 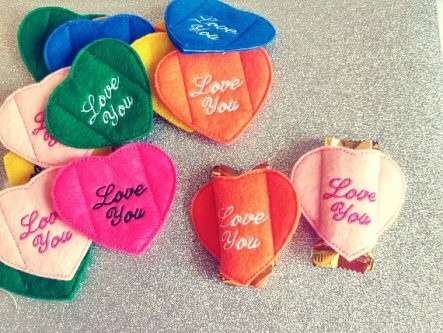 They also a pretty inexpensive addition to Valentine’s Day treat bags. Kindergarten students will have a blast playing with these cute Valentine’s Day beach balls. 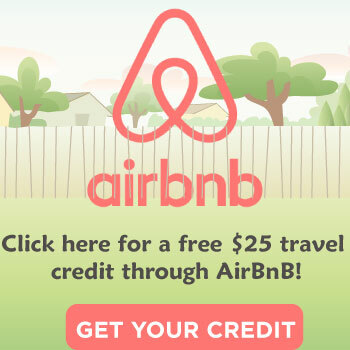 Maybe just have them inflate them after they get home. Kindergarteners are still a group that loves bath time. 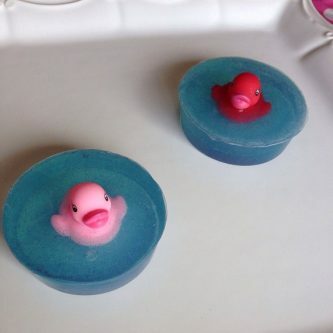 Make it a little more fun with these cute Valentine’s Day soaps. If you’re looking for something that’s really unique to give to a kindergarten class on Valentine’s Day why not opt for something that’s both fun and practical like these cute socks. Play Doh is a wonderful gift idea for kindergarten students. This pack is specially themed with Valentine’s Day colors, ready for you to hand out. Instead of spending money on toys that will get broken why not opt to give kindergarten students a Valentine’s Day book instead? Give out Pinterest-perfect Valentines without any of the work this year. 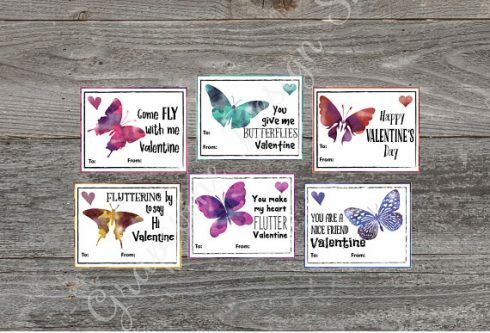 These come pre-made with cute butterflies for the kids to keep. Another unique gift, these window clings are a perfect Valentine’s Day gift for kindergarten students. They can reuse them again and again! 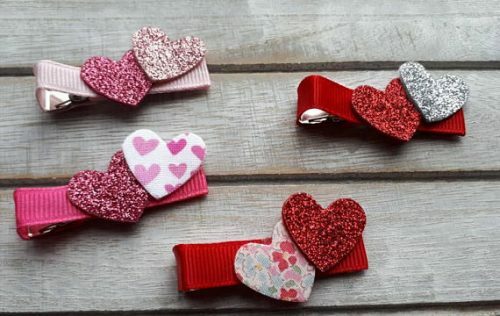 Get kindergarteners something cute to wear in their hair instead of chocolates this year for Valentine’s Day. Not only will this keep kindergarten students busy, they can also learn some skills playing with this activity book. It’s better than a car! These heart-shaped racers pull back and drive for a lot of fun. There’s lots of different Valentine’s Day necklace styles out there but this one is especially cute for Kindergarten students. Give this to the whole kindergarten class just so you can take the cutest picture ever after everyone tries them on. 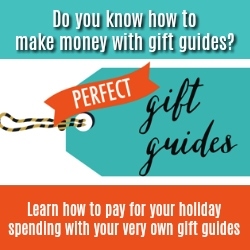 It’s like 2 gifts in one! 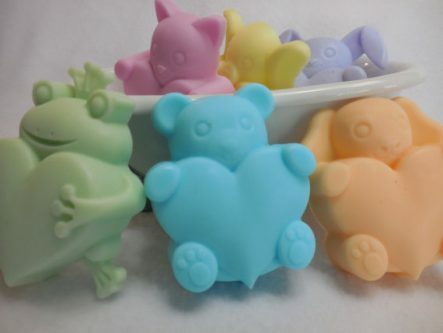 Once they finish using up the soap kindergarteners will have a cute Valentine’s Day duckie to keep them company in the bath. If you’re looking for something your son will love to hand out this set is perfect. They come with everything you need so there’s no work hunting down supplies. Teachers work hard so make sure they’re not forgotten when you’re handing out Valentine’s Day goodies. Now you can show the other parents how much more you love your kid by giving one of these classroom gifts. If this wasn’t enough ideas you can find more in our Valentine’s Day class gift idea roundup post here.